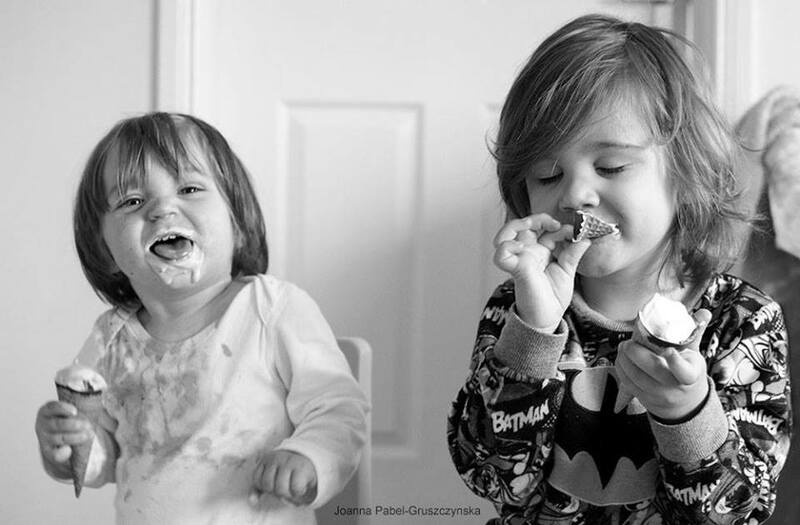 Be Creative Mummy / UK lifestyle Blog / Crafts: Liebster Blog Award. Laine Blogger Award. Liebster Blog Award. 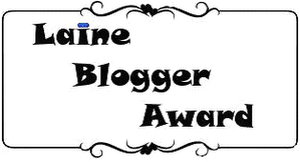 Laine Blogger Award. I've been nominated for the Liebster Blog Award! And thank you to Stefani, from Miss Jo and Co, for the nomination! The Liebster award is given by bloggers to up and coming bloggers who have less than 200 followers. 2. Answer the questions that the nominator set for you plus create 11 questions for the people you’ve nominated to answer. 1.I live in Scotland for 18 months. This is my third country where I live, I hope the last. 2.English is my second language and I sometimes do funny mistakes. 3. I love good design. 5.I love art. Sculpture is my favorite. 6. My passion is photography and craft. 7. I love to renew the old things - give them a second life. 8. I'm believer in the healing power of water. 9.I love being a mommy and a wife. 10. I love people who enjoy life. 1. What three qualities does your dream house just have to have? 3. If you could learn any language, what would it be (and why)? I am currently learning English, because I want to make my life easier. 4. And if you could see anyone (alive or dead) in concert, who would it be (and…why)? 5. What 3 books would you need to have on a desert island? Book, how to survive on the island. A book, which I didn't read. 6. Sum yourself up in…one word. Go. 7. What is your favorite lesson you learned from your parents? 8. If you had your own personal all-capable robot, what's the first task you would program it to do? 10. If you could keep any animal for a pet, what would it be? A dog becauce I have a cat. 11. If you could only wear one outfit for the rest of your life, what would it be? 6. Unfortunately, I do not know more, who have less than 200 followers, sorry. Make sure you stop by these blogs and say "Hi"! 1.Where is your ideal place to live? 2. What is your favorite post you ever wrote? 3.Would you rather watch TV or read a book? 4.What is your favorite holiday? 5.What is your favorite lesson you learned from your parents? 7.Are you open to other cultures? 8.Do you talk about yourself? 10. Do you like your job? Thank you to Camille for nominated me! I do not know , who I can nominated, sorry. It's many blogs which don't like it. I deside say abaut me but i don't wont nominated more. Thanks for the nomination, Joanna!